Commonwealth Creative Marketing specializes in Responsive Web Design. Responsive designs allow your site to automatically adjust itself to display well on any size screen, whether its a laptop, widescreen monitor, tablet, iPhone or Droid mobile device. A site designed with RWD adapts the layout to the viewing environment by using fluid, proportion-based grids, flexible images, and CSS3 media queries in HTML5 which allow everything on the page to be “percentage-based”. Responsive Website Design is a forward-thinking approach to web design. With over 65% of all web searches being made on mobile devices now (a number that continues to climb drastically each year), its a wise move to have a site that renders well on all size screens. 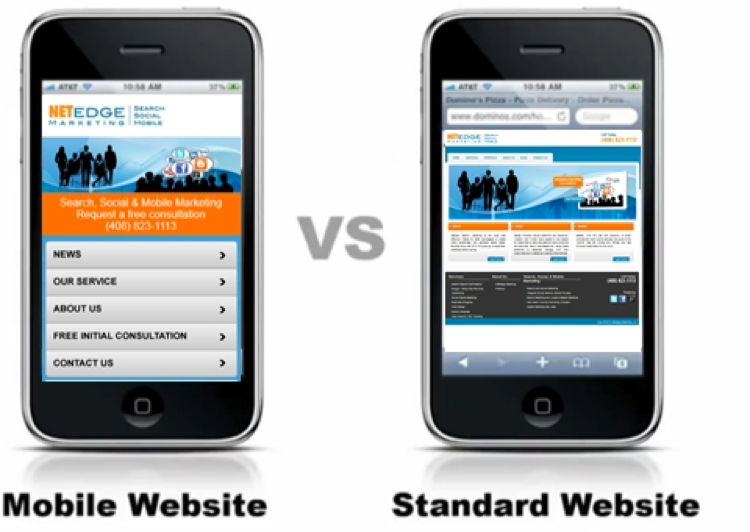 Advantages for Mobile Devices: Responsive sites turn your site into what is virtually the look and functionality of a mobile app when you get down to the screen size of a smartphone. The navigation menu is adjusted to one single, collapsible dropdown menu that saves screen space on your smartphone device. Images and content are sized to scale and reordered in a way that makes for better, quicker mobile accessibility. 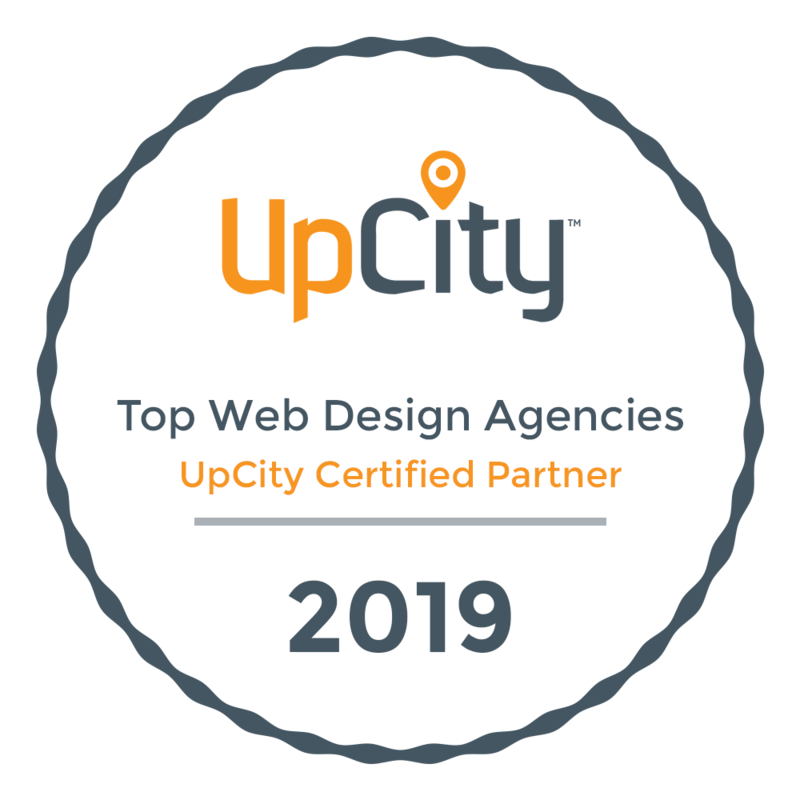 Not only does Google themselves recommend Responsive Website Design, they began rewarding responsive sites with better search rankings in 2017. 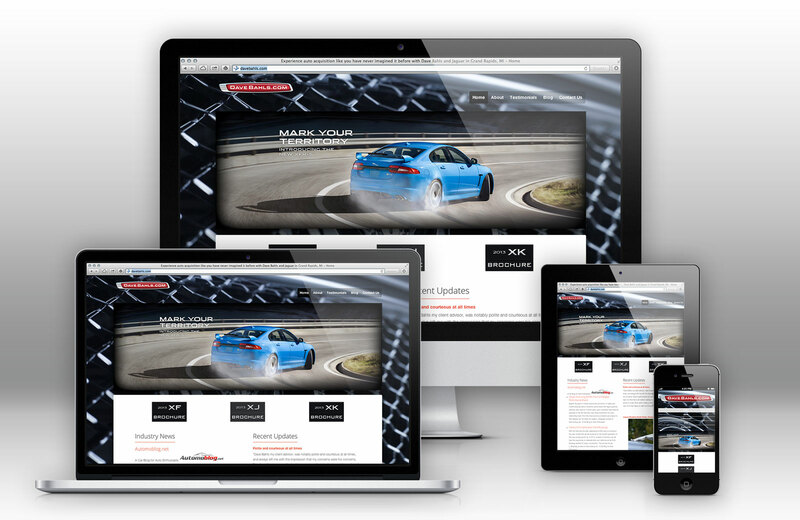 Contact us today for more information about a custom responsive site design. We’d love to learn about your business and see if it makes sense for you.